 Sportswear | iSpotFake. Do you? 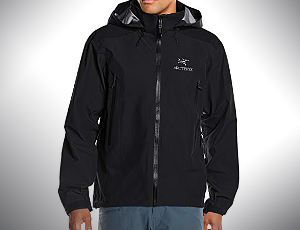 Learn the signs that your new Arcteryx jacket from might be fake.